© Copyright 2019 Quoth the Raven, LLC. — All rights reserved. 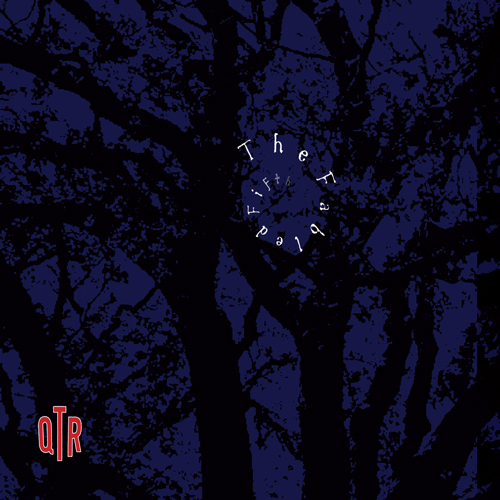 QTR is a rock trio featuring driving rhythms, lush harmonic melodies and evocative lyrics.